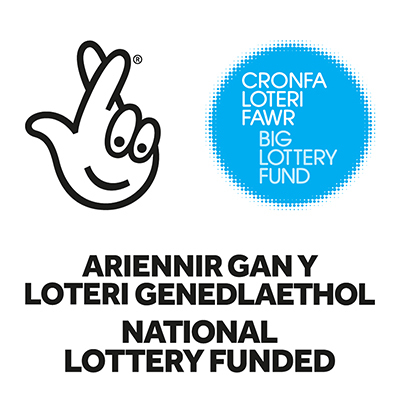 We’re happy to announce that we have received £3,100 to purchase IT equipment to go in our brand new Cadwyn Hub thanks to Big Lottery Fund Wales. Our Hub launches 27th November and will be open to those living in a Cadwyn home during our regular office hours (9am – 5pm, Monday – Friday). Residents will be able to access these new computers and tablets to search for work, check their emails, apply for Universal Credit and much more. If you would like to improve your IT skills we also run a FREE weekly drop-in session every Friday 11am – 1pm at our office on 197 Newport Road where staff and volunteers are available to help you learn. No booking is needed and you don’t need to bring your own equipment.